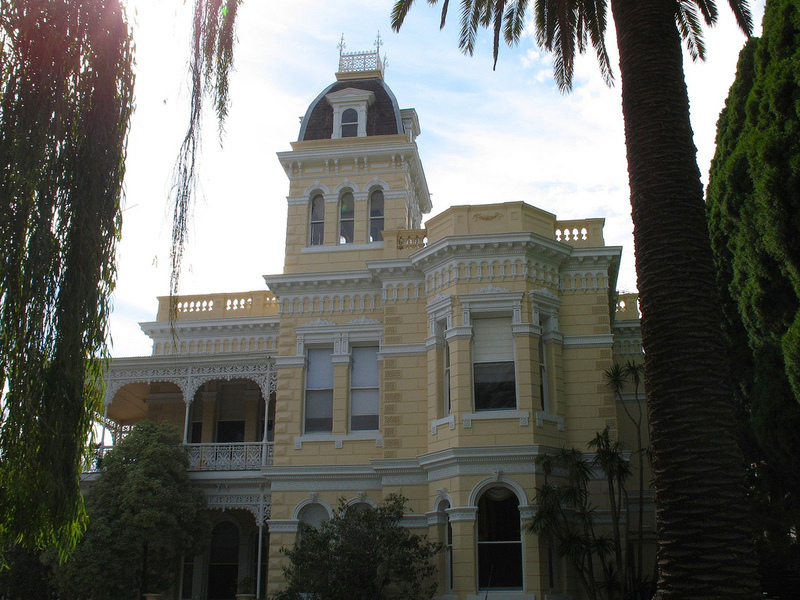 Each year Open House Melbourne provides an opportunity for Melburnians and visitors to the city to have a look at some of our well-loved and surprising buildings. 2018 was the eleventh anniversary of Open House Melbourne and Christ Church Grammar School was delighted to have been invited to include Simonds Hall (called Goodrest when it was built for the Buckhurst family in 1884), as one of the wonderful heritage buildings to be open to the public. 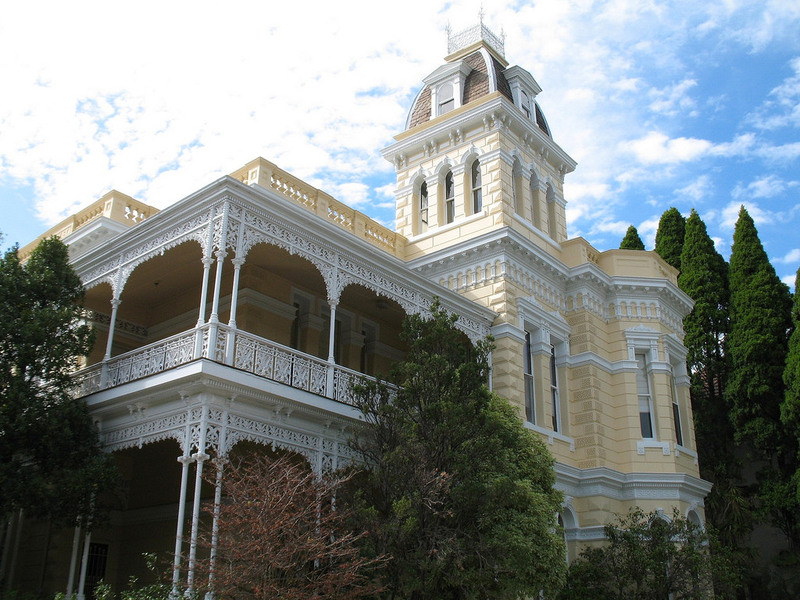 In 1971 Simonds Hall was listed by the National Trust of Australia (Victoria) as a building of state significance. It’s a grand building with a marvellous history, some of which was “brought to life” by one of our Archivists, Dr Jane Carolan OAM.